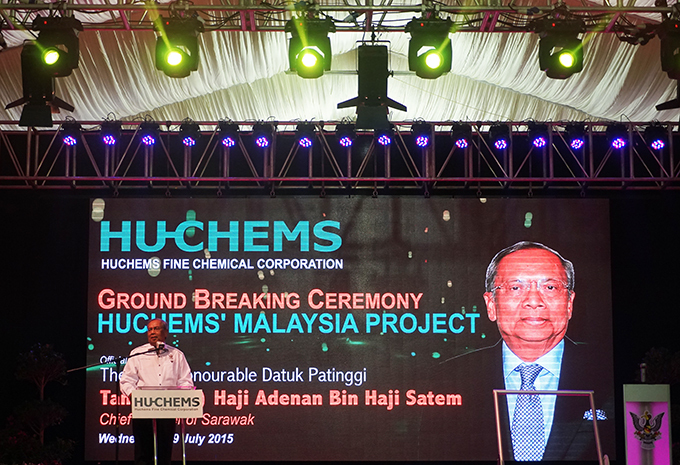 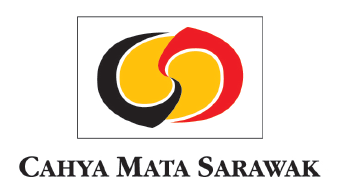 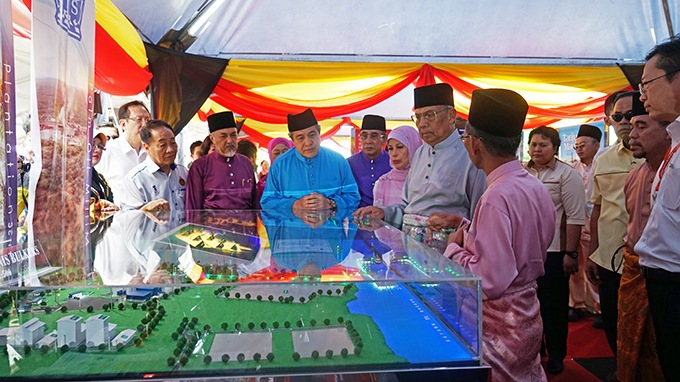 Step by step, SCORE’s strategic plan to kick-start the dramatic and well-managed development of Sarawak’s economy is being translated into reality. 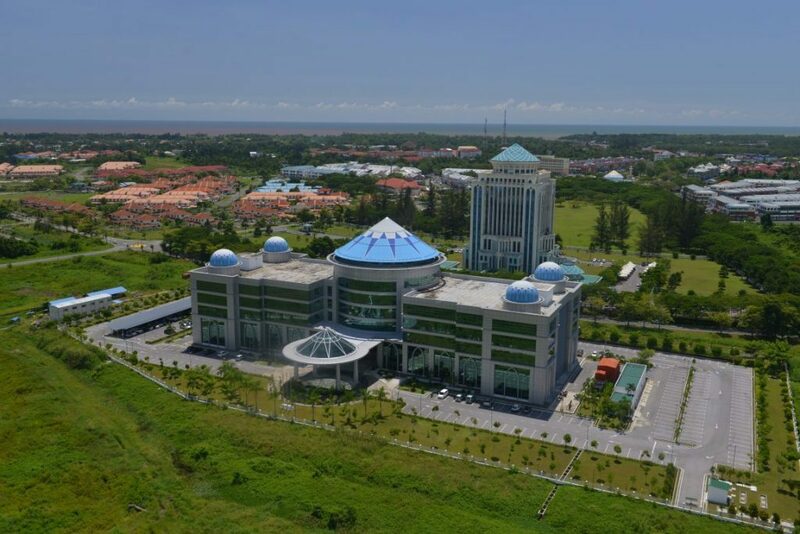 As each milestone is passed, it becomes increasingly clear that the inspired vision that led to the launch of SCORE, in 2008, is proving its value to Sarawak and to the businesses that are choosing to make the state their base for realising their ambitions in Asia and beyond. 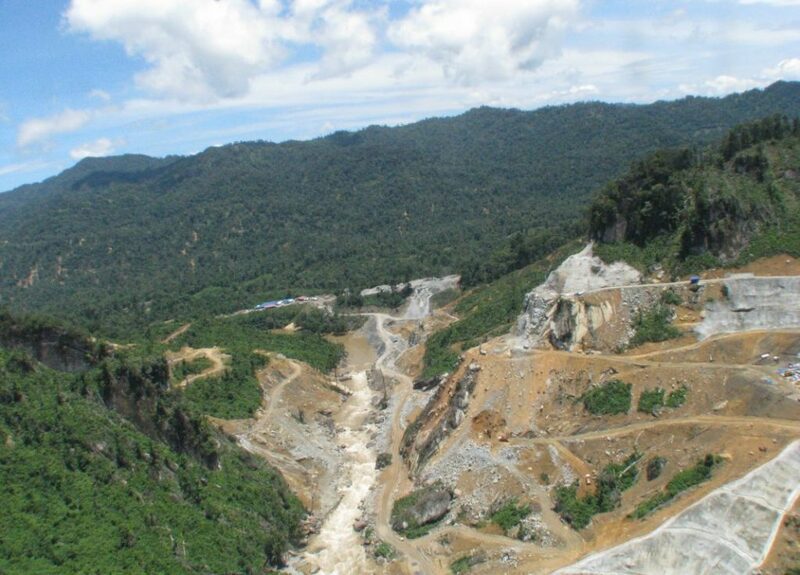 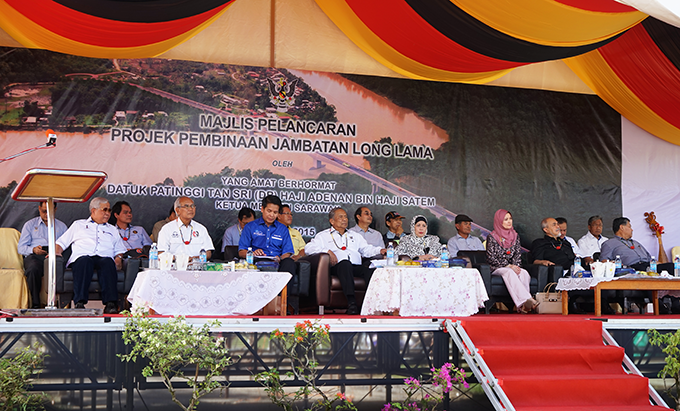 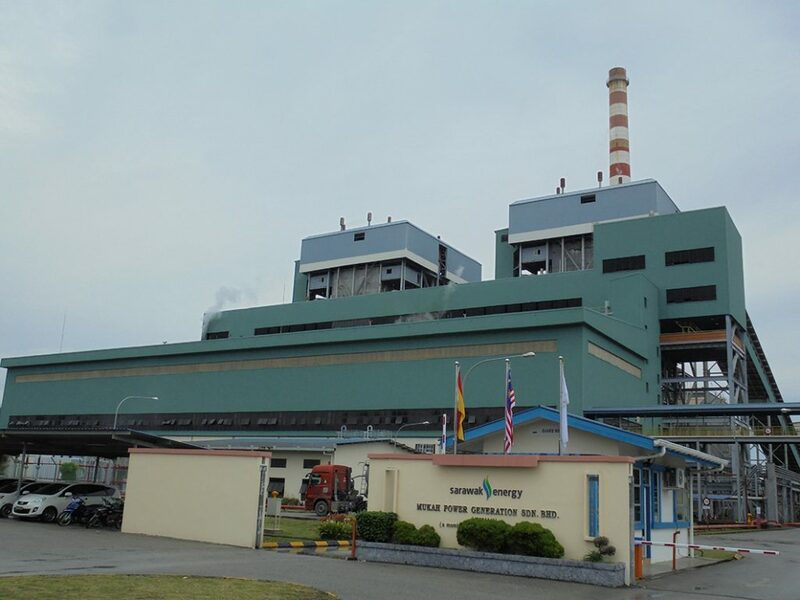 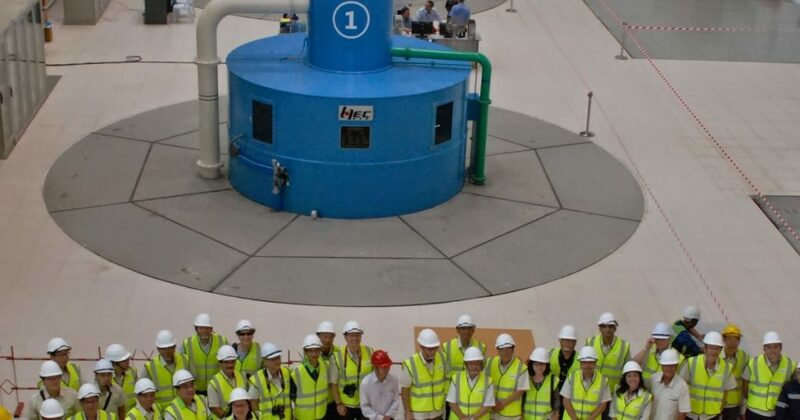 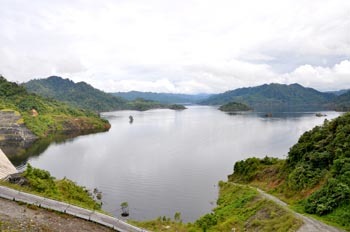 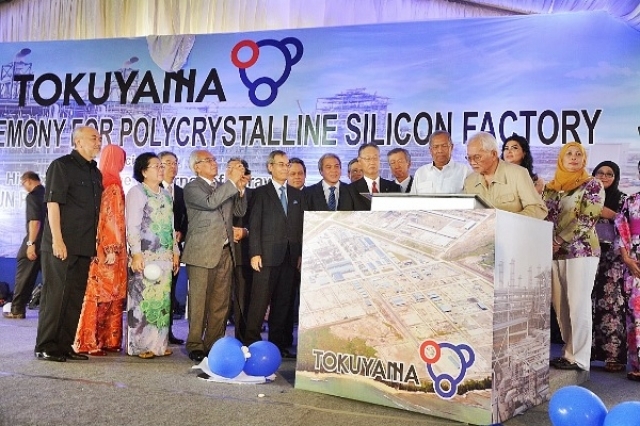 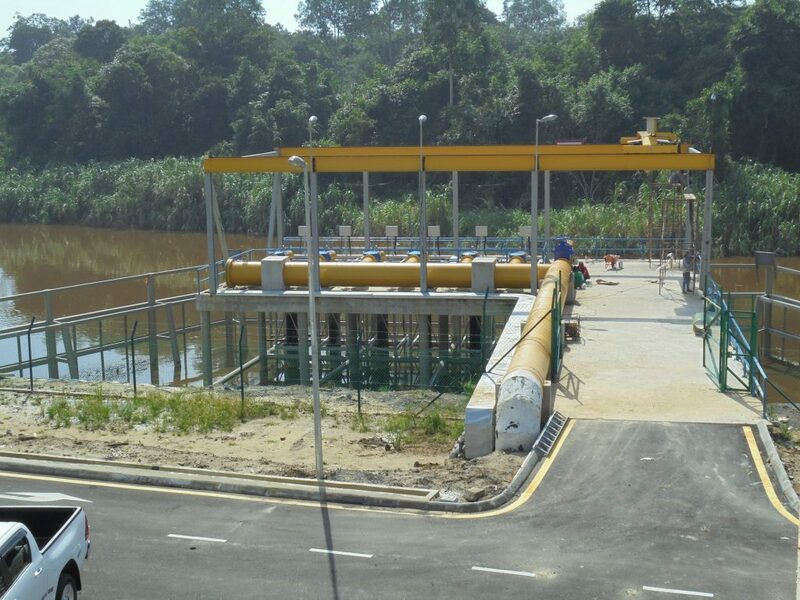 Prime Minister Datuk Seri Najib Tun Razak says the Bakun hydroelectric project will serve as the pillar of the Sarawak Corridor of Renewable Energy (SCORE). 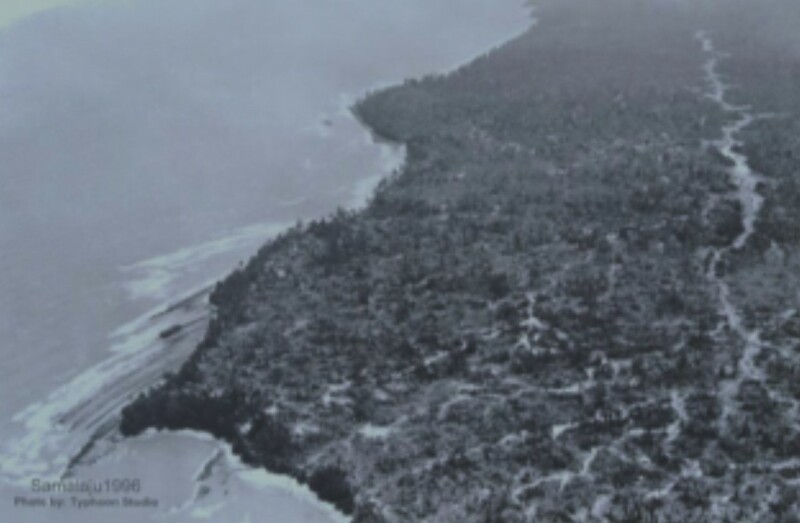 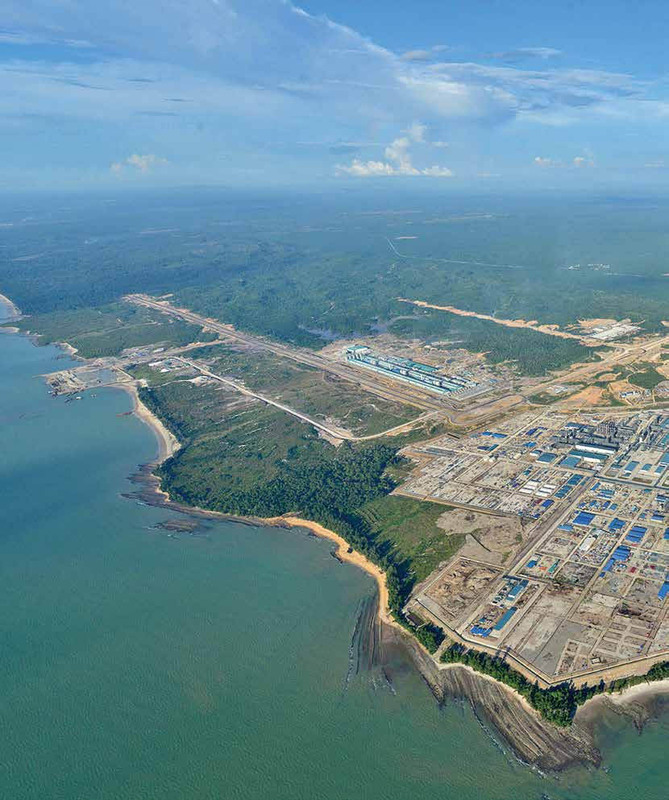 TANJUNG MANIS: In the early 1990’s, the mere mention of Tanjung Manis would make people link the town with Sarawak’s lumber industry. 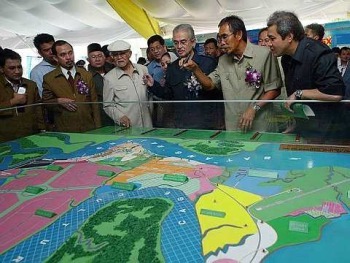 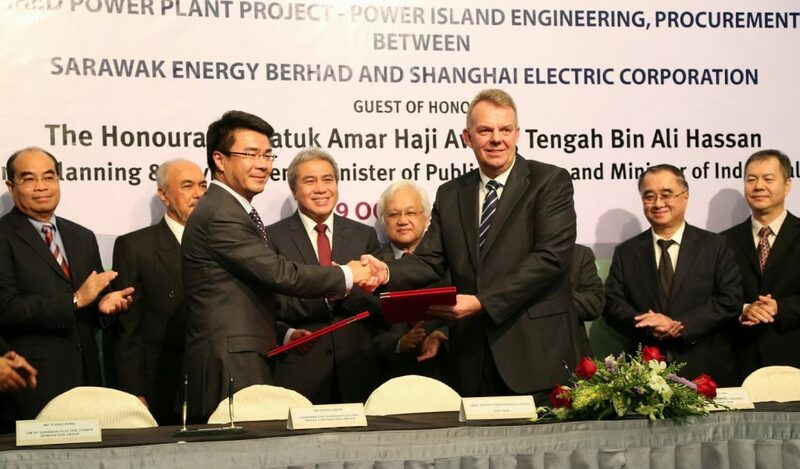 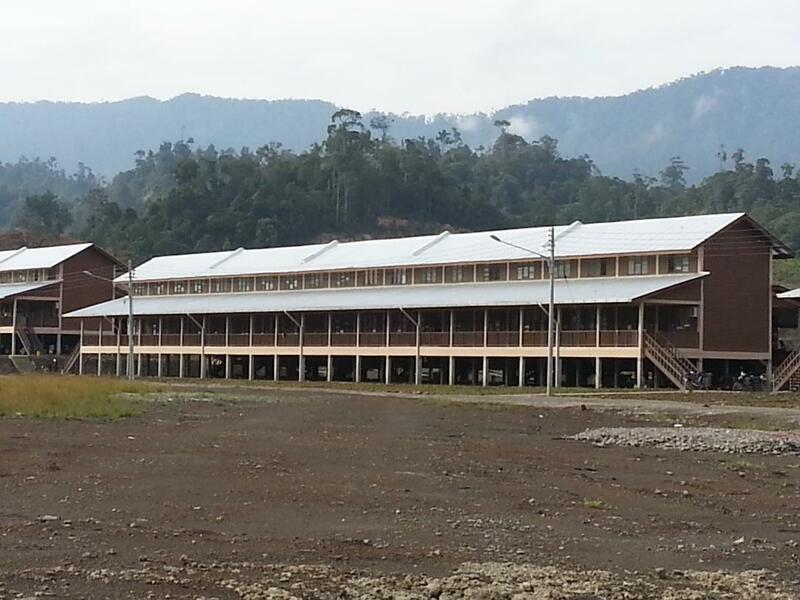 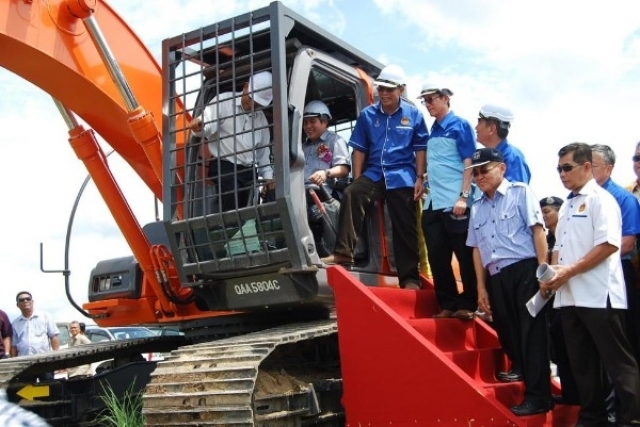 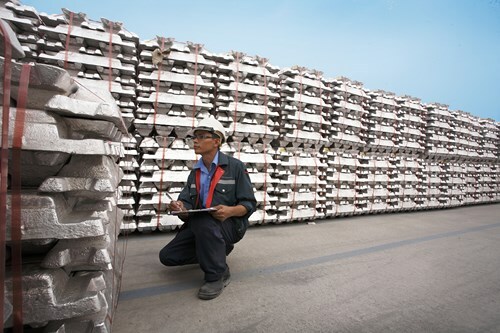 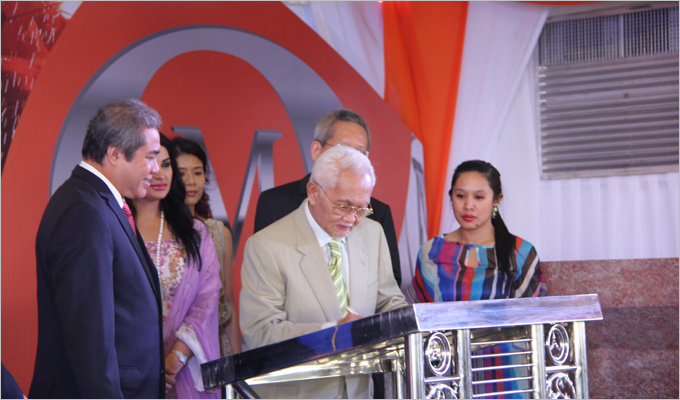 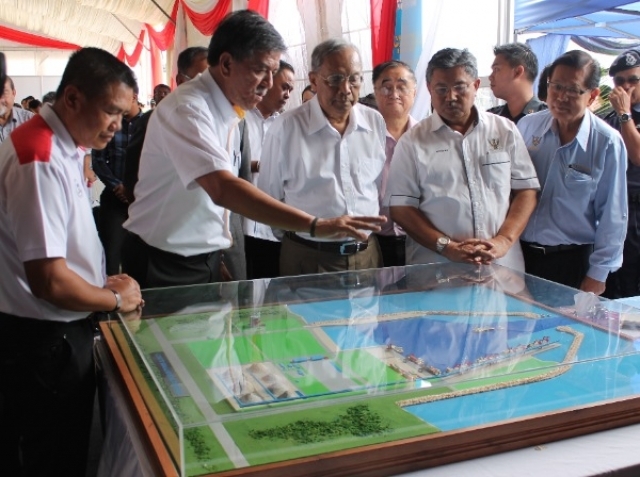 However, Feb 18 marked the transition of Tanjung Manis into an industrial hub. 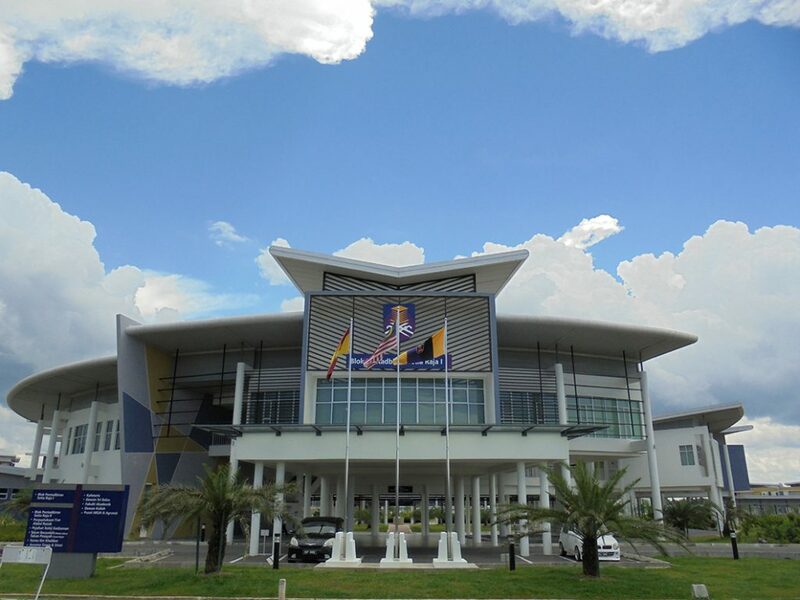 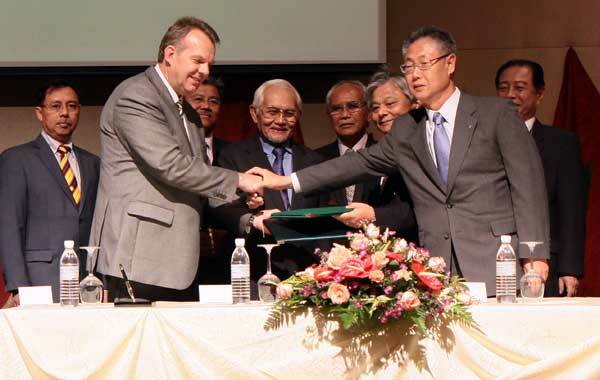 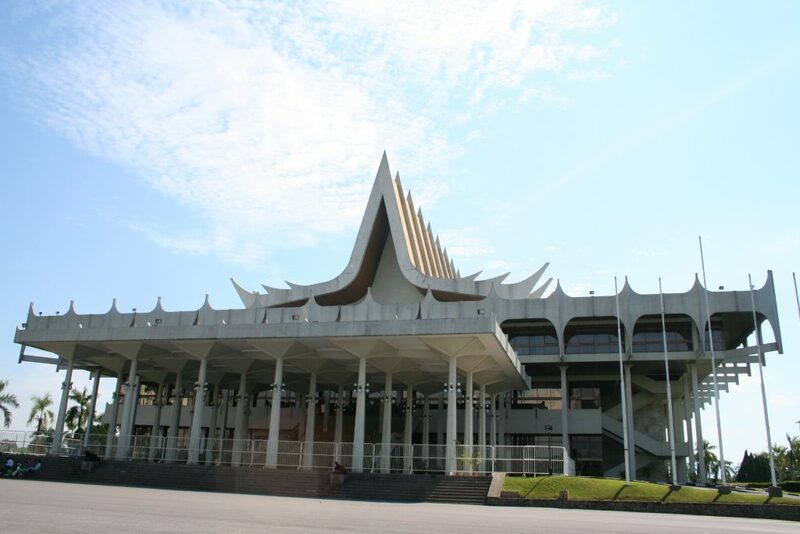 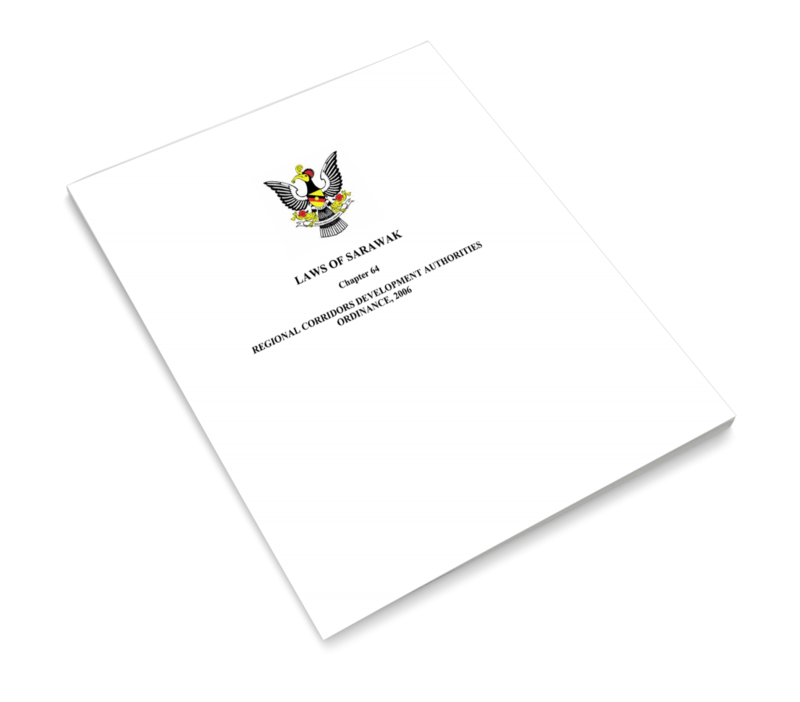 The Regional Corridors Development Authorities Ordinance of 2006 was passed by the Sarawak State Legislative Assembly on 11 December 2006.